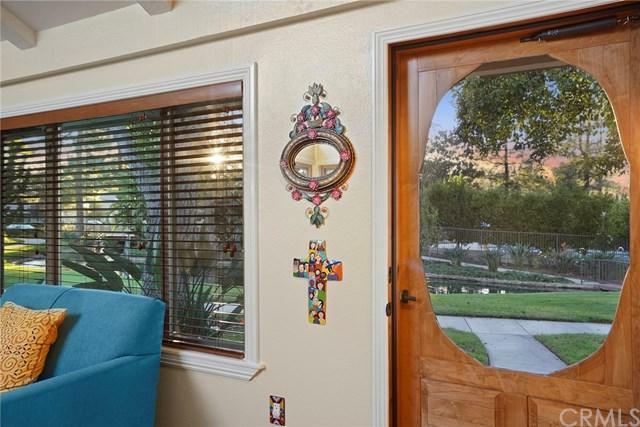 As rare as it is impressive, this lake side detached single family home in the gated community of South Coast Shores offers tranquil living in the heart of Orange County. 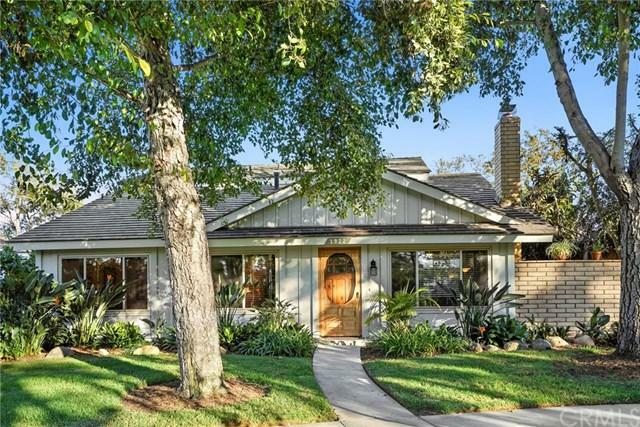 Re-designed and re-imagined in 2017, this turn key home offers beautifully redone floors, new cabinets, appliances, countertops and bathrooms. 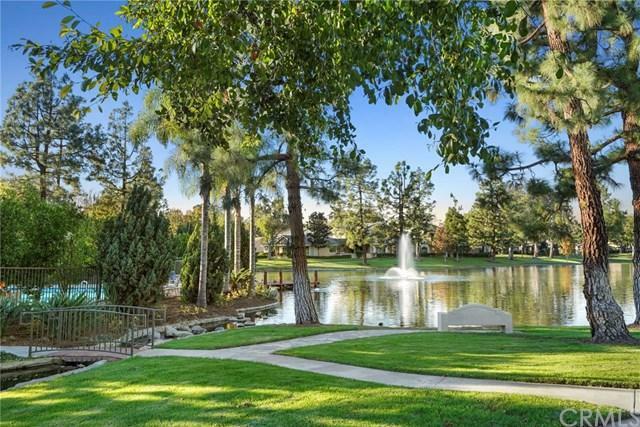 Enjoy the serenity of peaceful lakeside living in your 3 bed, 2 & 1/2 bathroom home conveniently located walking distance to all of the amenities of South Coast Plaza, Segerstrom Hall and the Performing Arts Center. 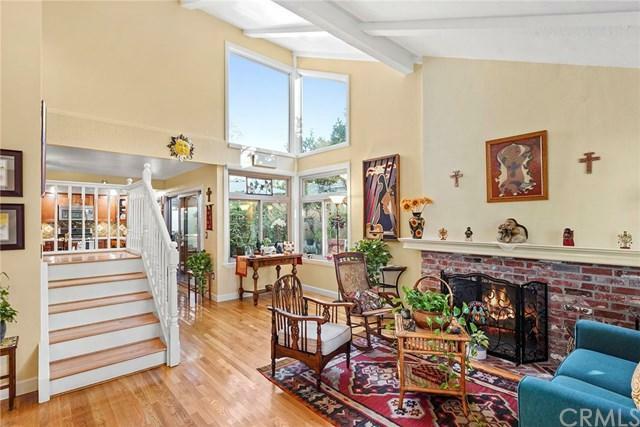 The home's ground floor offers an open living room with fireplace, excellent natural light and beautiful tall ceilings. Enjoy beautiful views of the lake as you enjoy a meal in the newly remodeled kitchen leads. 2 main floor bedrooms are located off the kitchen, one of which has been converted into an art studio but can be converted back with ease. Retreat to the master suite upstairs which offers a large closet and warm bathroom with dual vanity. The loft outside the master suite offers a beautiful area for a formal dining table, movie room, study area, or library. Sold by Rebecca Panasitti of Harcourts Prime Properties.